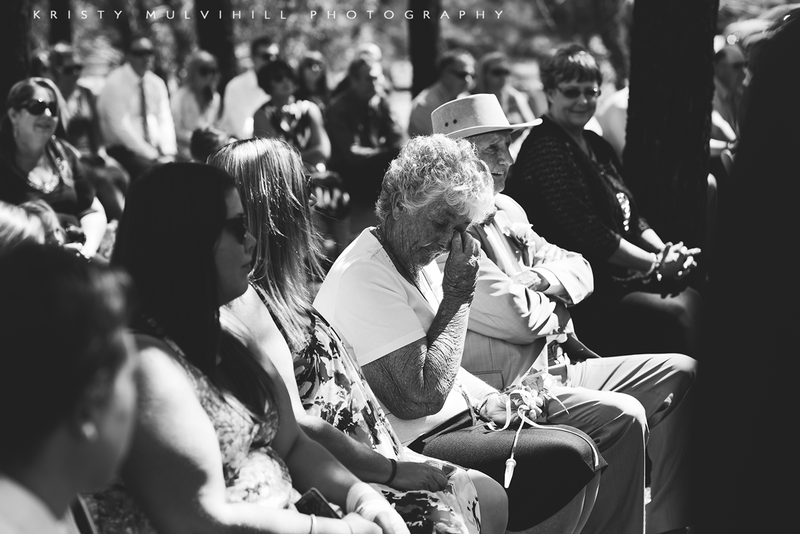 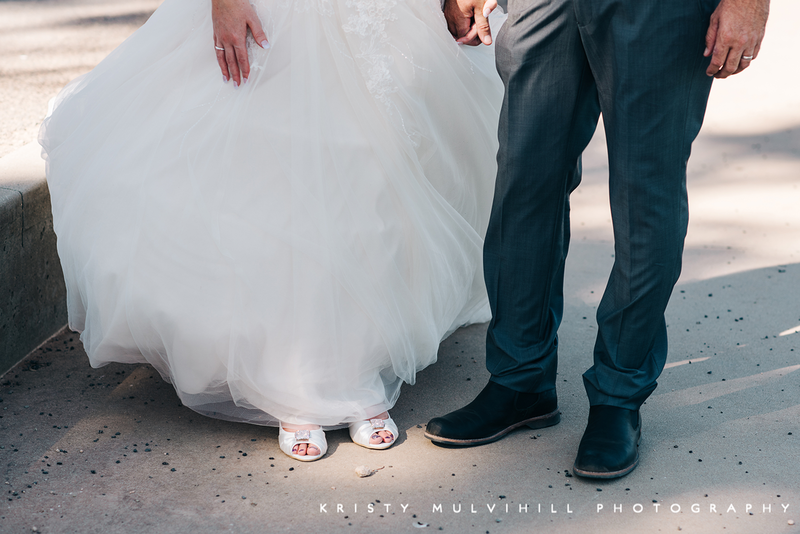 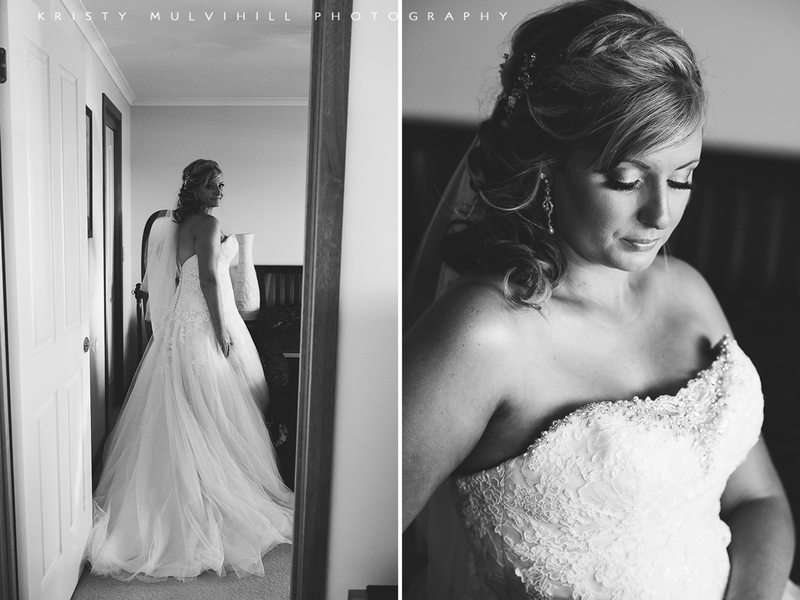 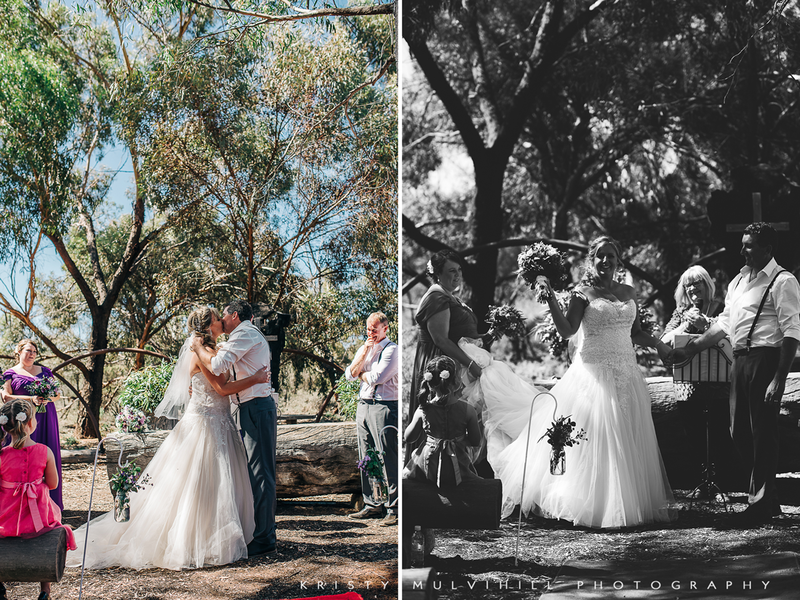 From my last wedding of 2015 to my first wedding of 2016. 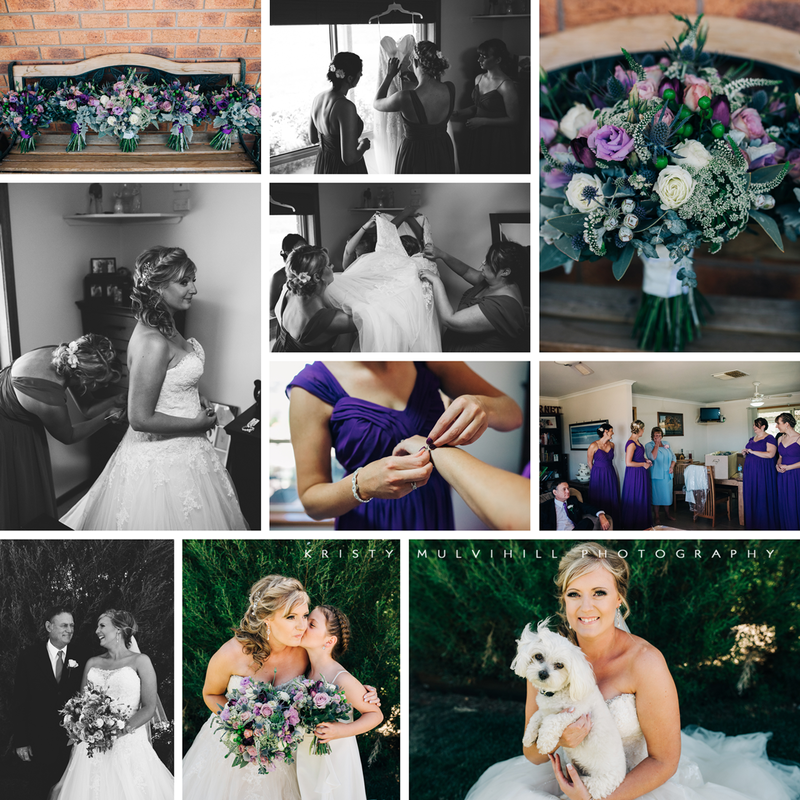 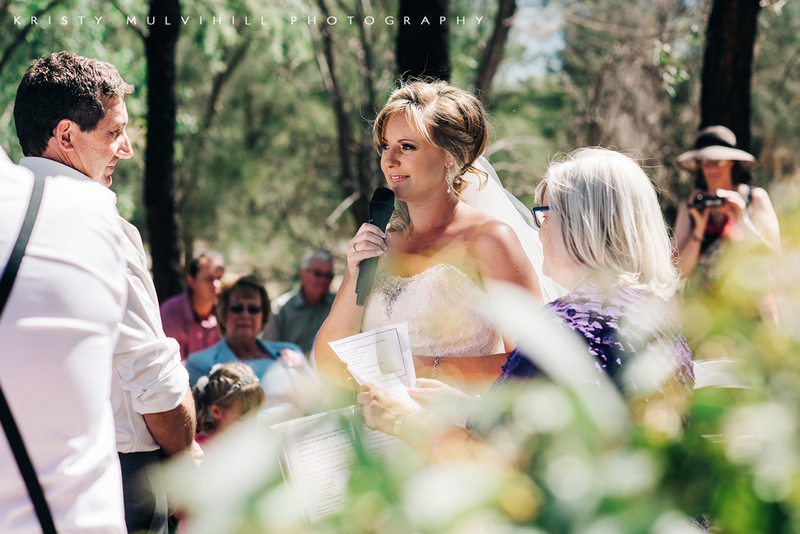 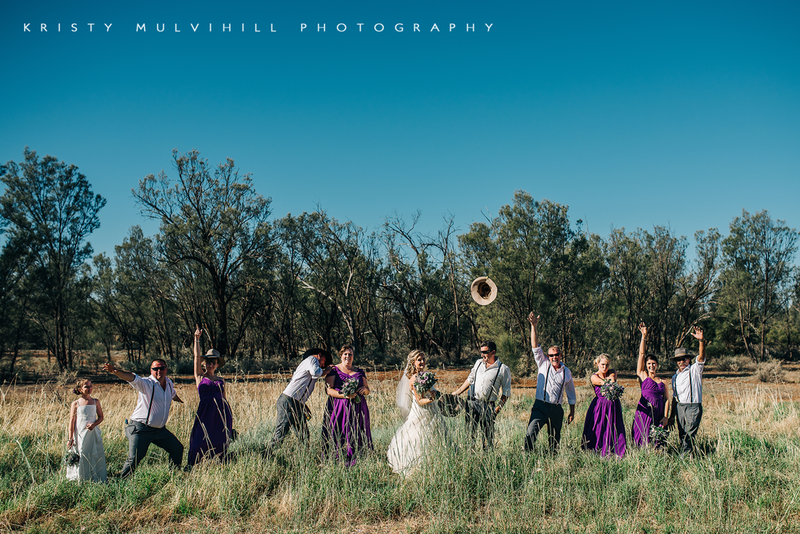 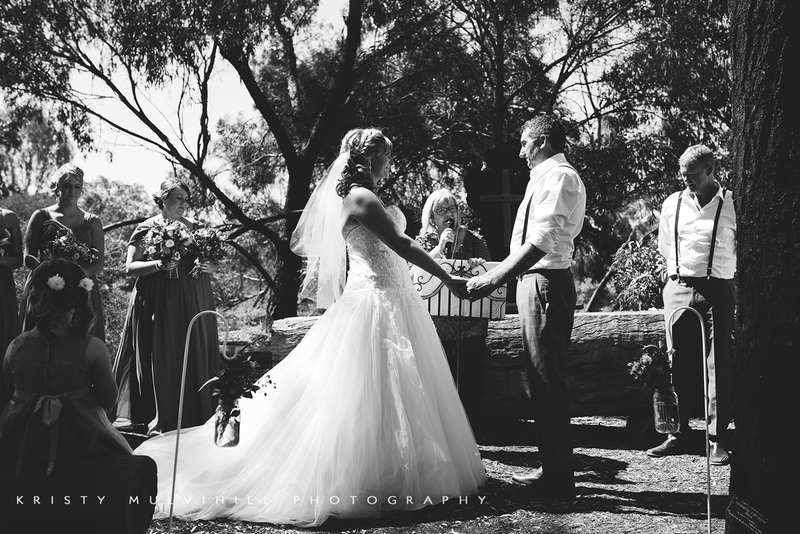 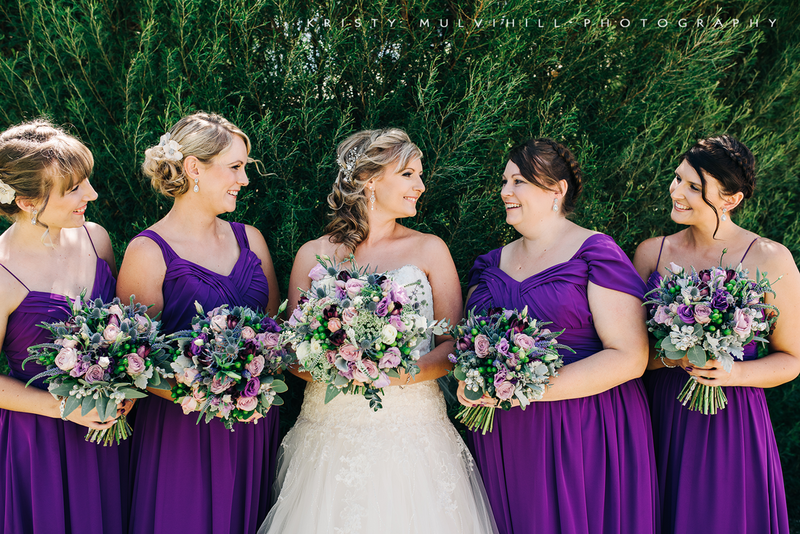 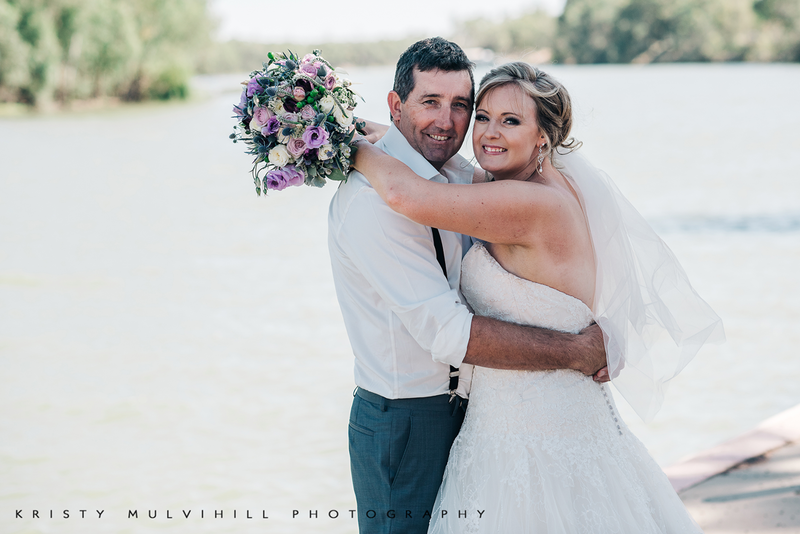 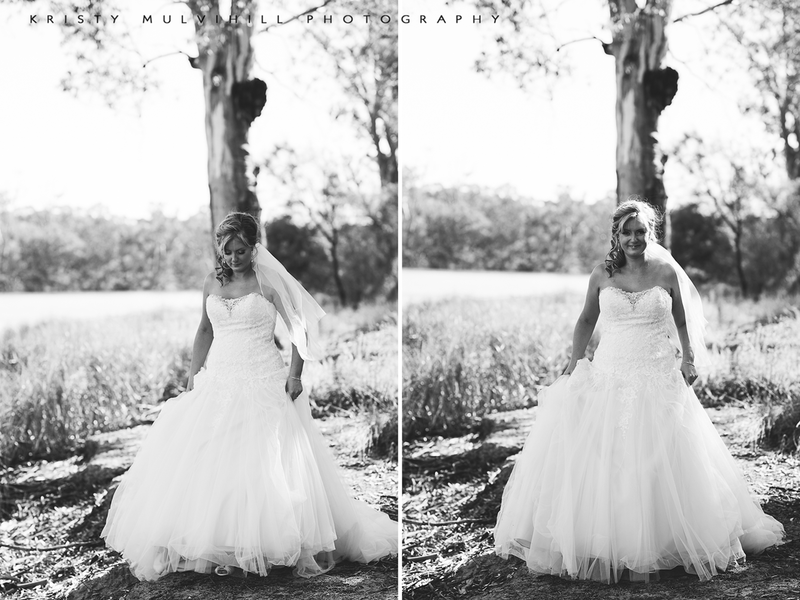 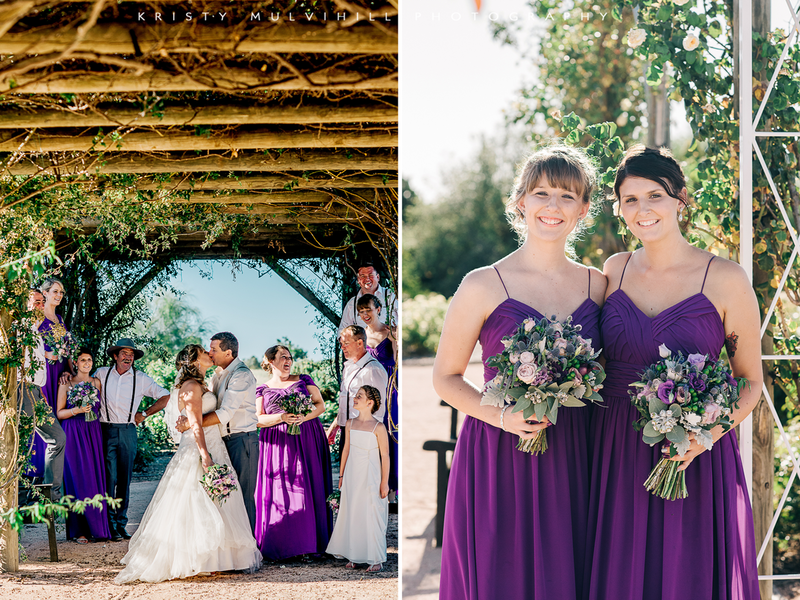 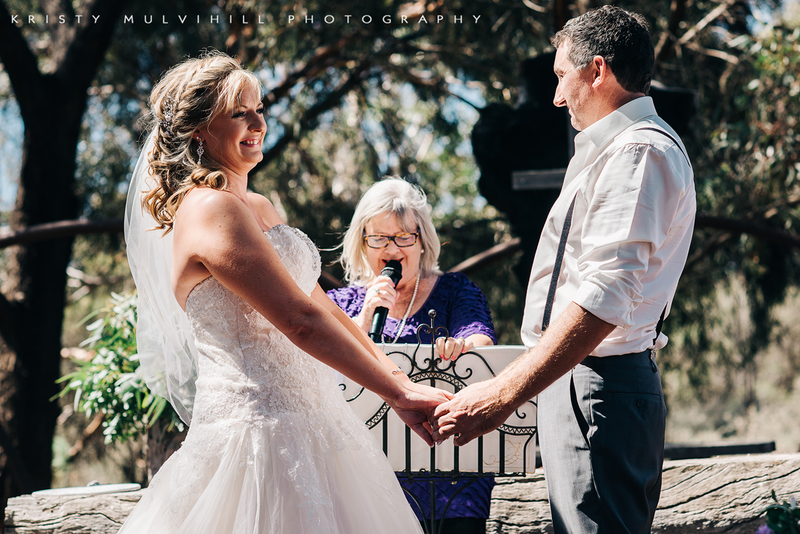 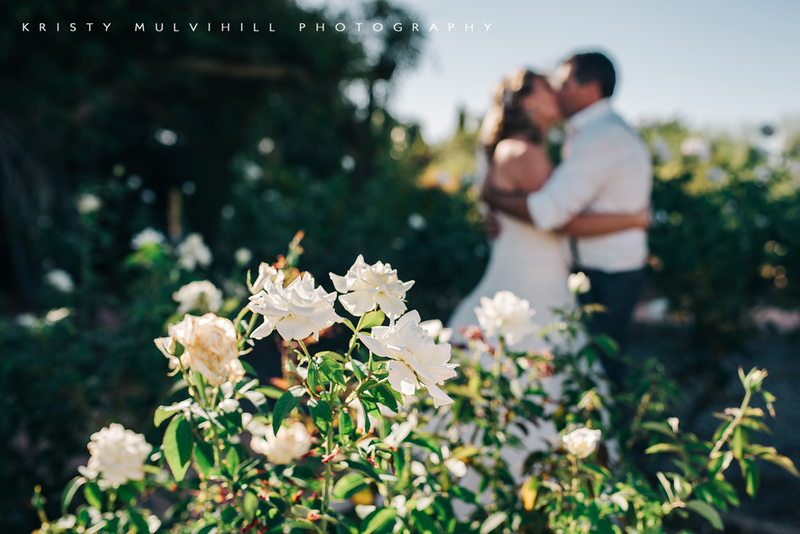 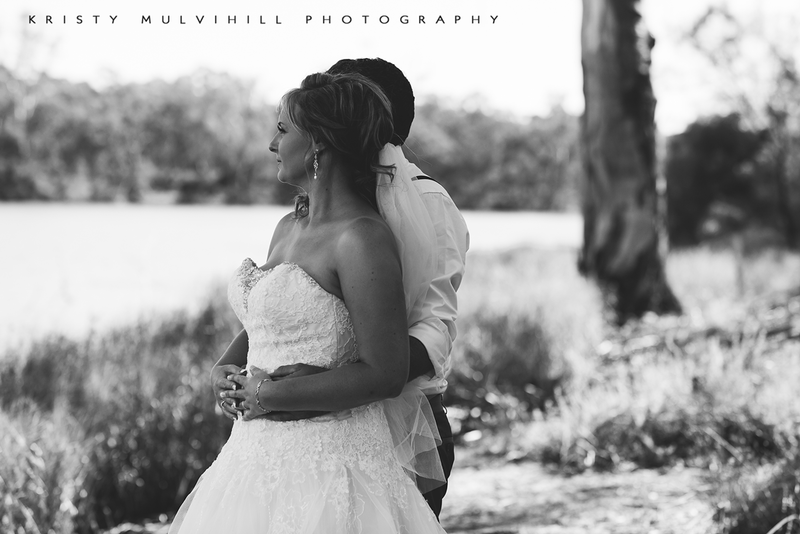 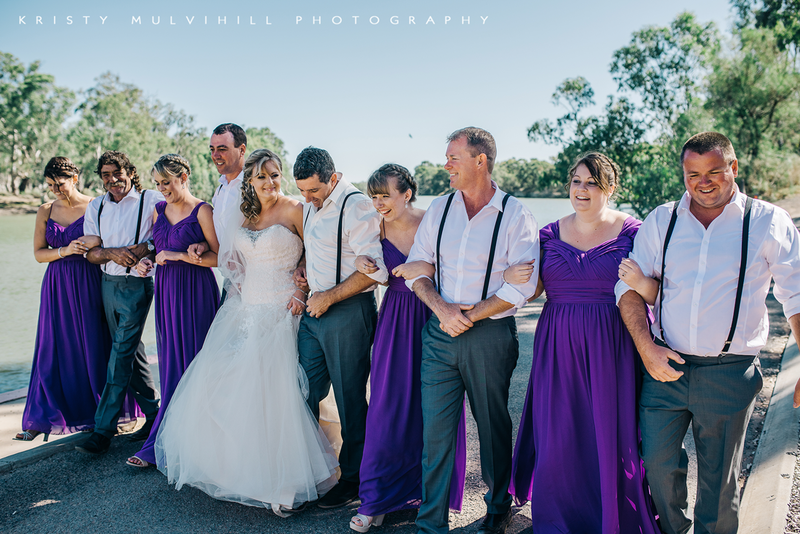 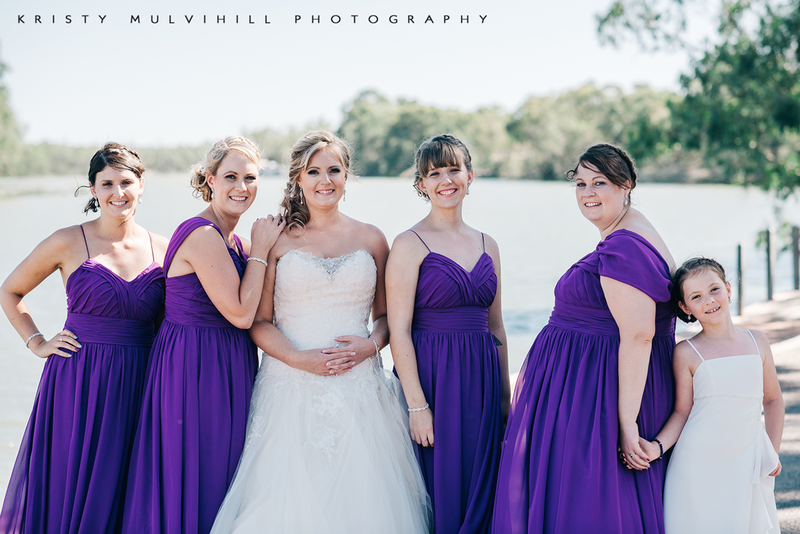 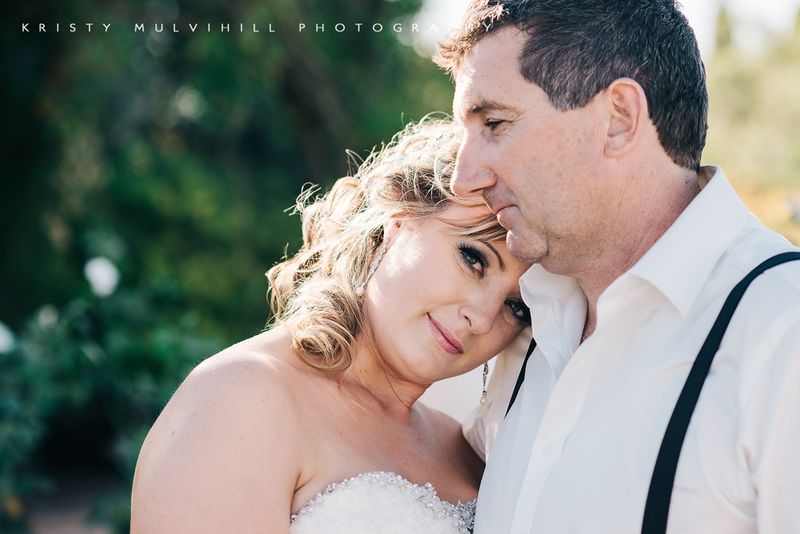 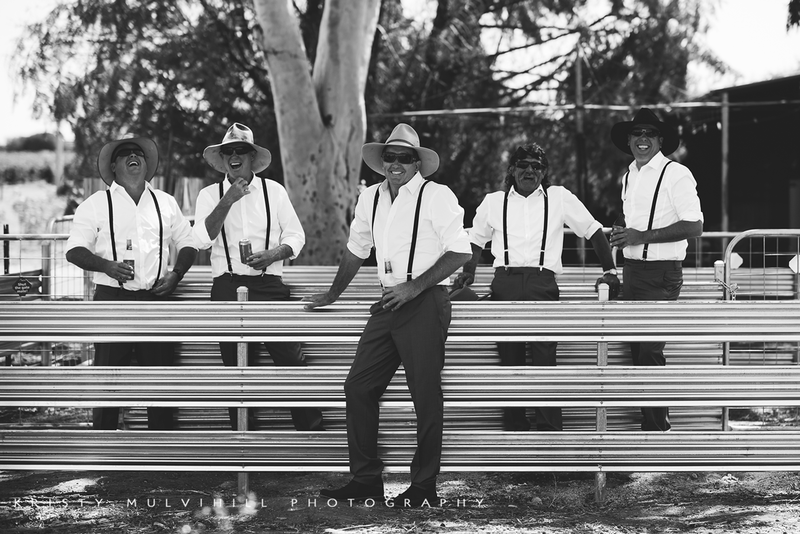 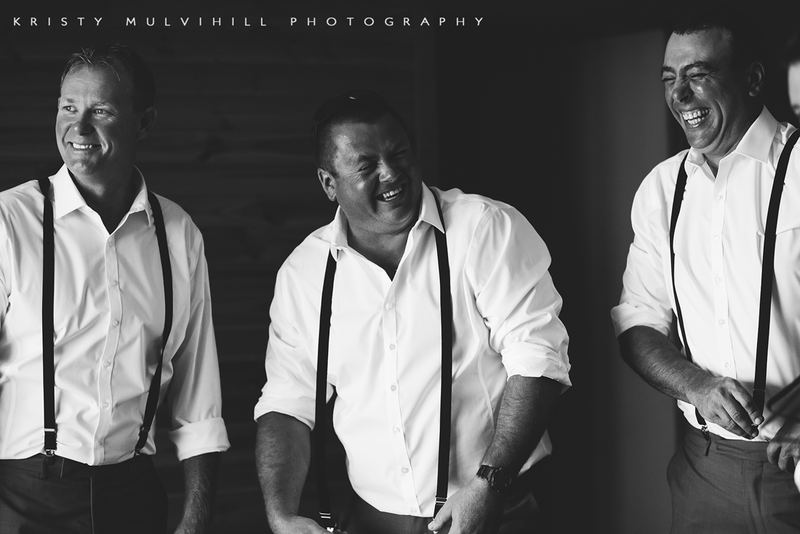 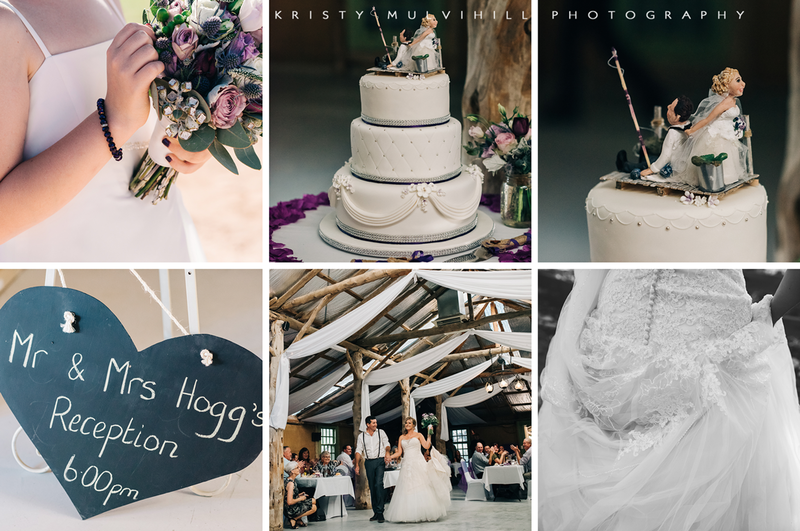 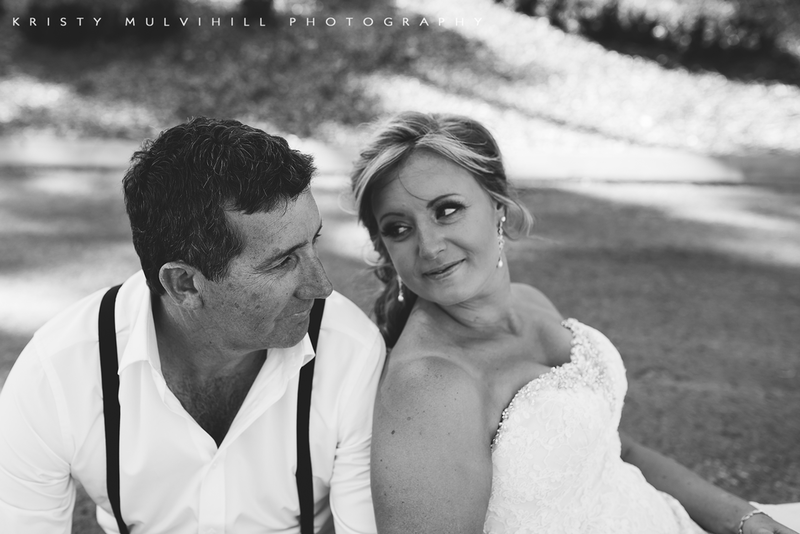 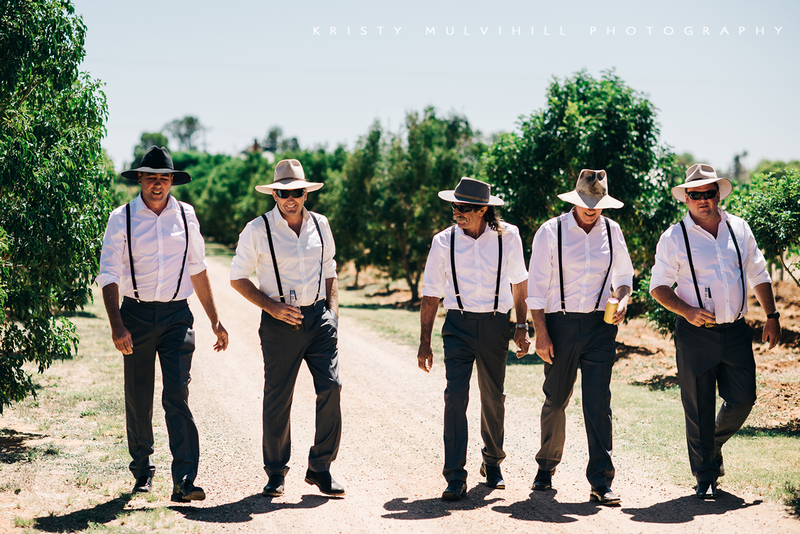 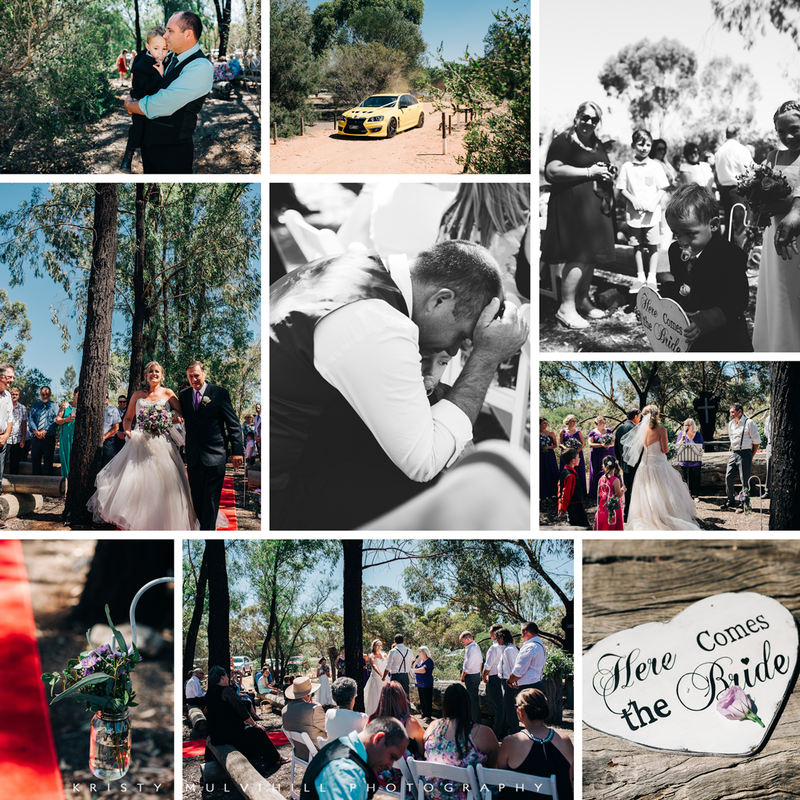 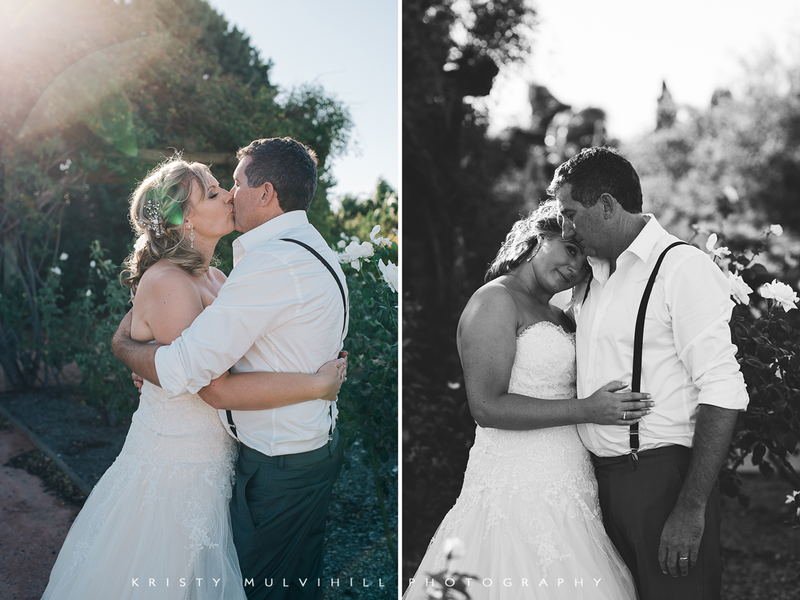 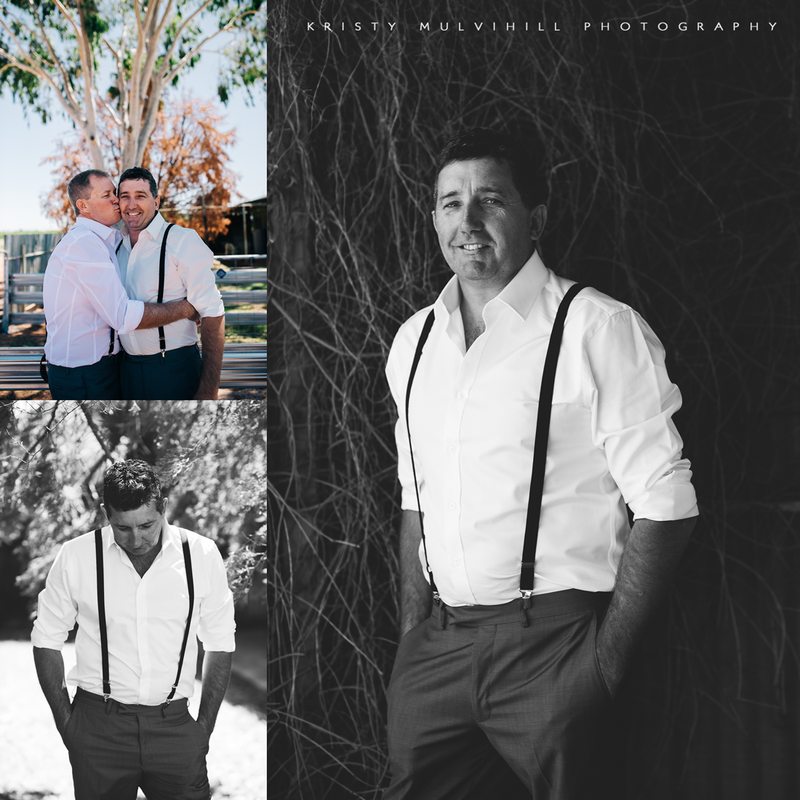 Sharon & Peter were married at the Inland Botanic Gardens with their reception at the Magenta Woolshed. 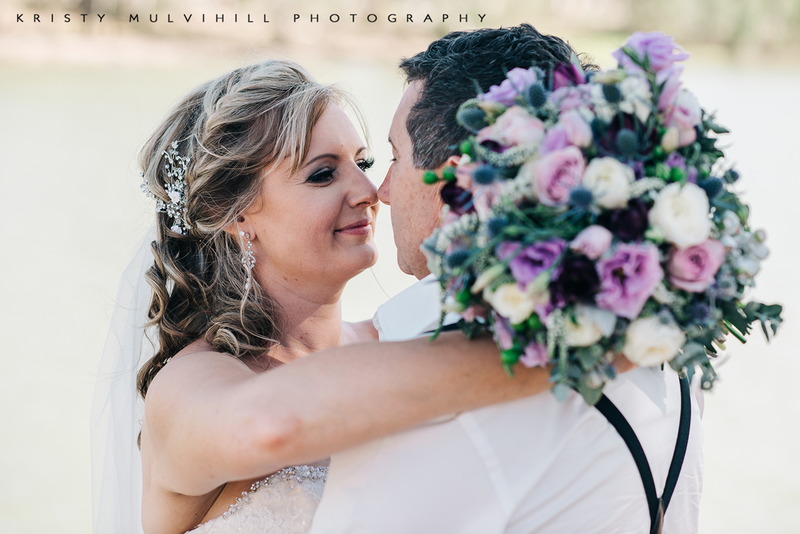 This wedding featured one of my favourite sets of bridal flowers to date, purple is my favourite colour and that arrangement is just stunning!